21-22 October 2016: NEAUVIA will take part in AMEC 2016, the 12th Aesthetic and Anti-Aging Medicine European Congress, that will be held at the Palais des Congres in Paris. AMEC, organized by EuroMediCom and Informa Exhibitions, is considered the largest and most interactive Aesthetic live show in Europe and it is founded on a multispecialty approach for aesthetic practice and a multidisciplinary approach for preventive and anti-aging medicine. NEAUVIA will be present at this important appointment with a 30 sqm booth where it will be possible to discover and test all the products of its range, fillers and cosmeceuticals. Special attention will be given to STIMULATE range: the first, dual use, hybrid filler in the world with hyaluronic acid of natural origin and micro-molecules of hydroxyapatite calcium. 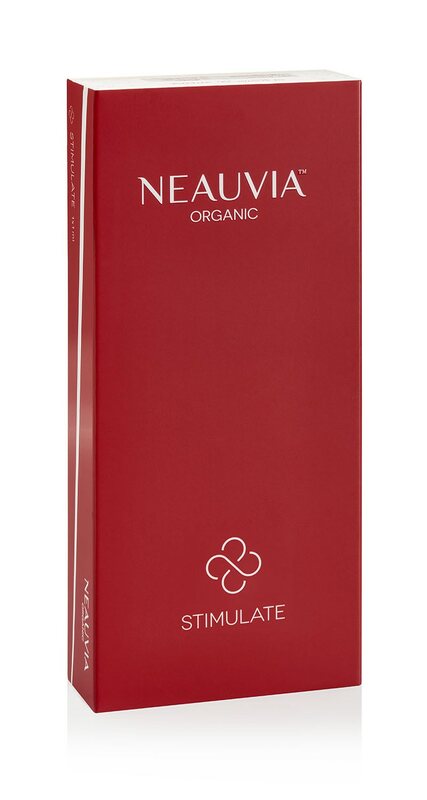 On the 21st of October at 16.30, in addition, the workshop “The newest technology serving aesthetic medicine: NEAUVIA Organic fillers portfolio” will take place under the scientific direction of Professor Zerbinati, specialist in Dermatology. 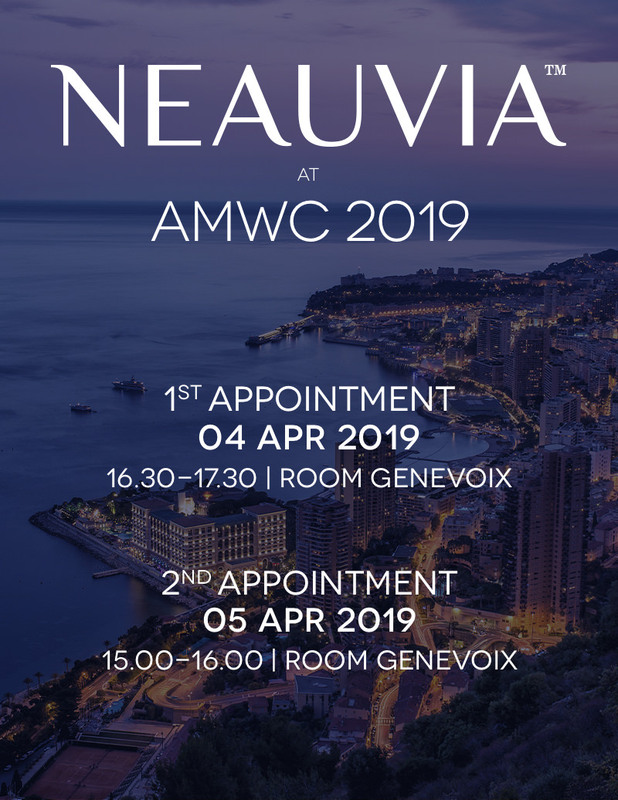 In this occasion, with a live injection demonstration, will be held a sessions relating to effective and safe anti-ageing of NEAUVIA range, the new 2nd generation of HA fillers.